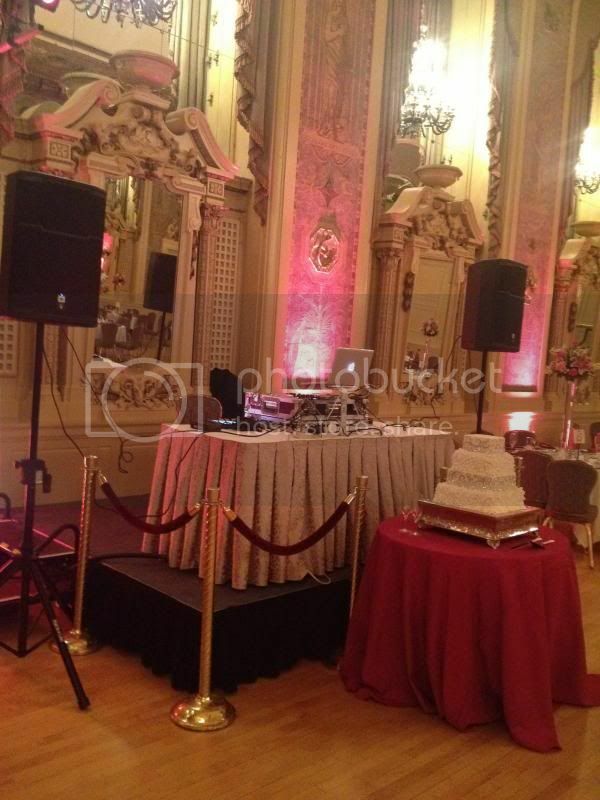 Booking the right wedding DJ is one of the most important decisions you will make in planning your wedding reception. 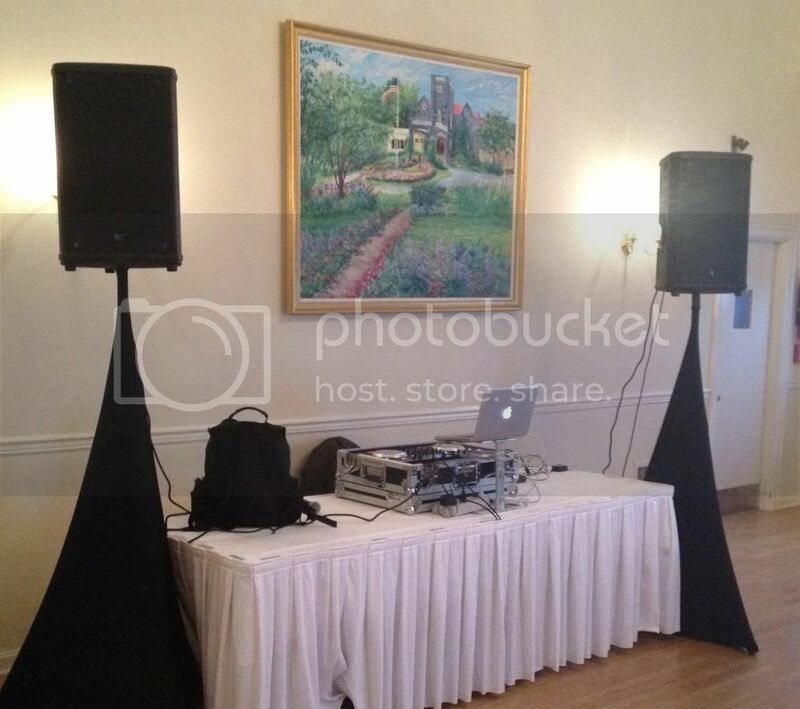 The right wedding DJ service can make the difference between an uneventful wedding reception and one that you and your guests will talk about for years. 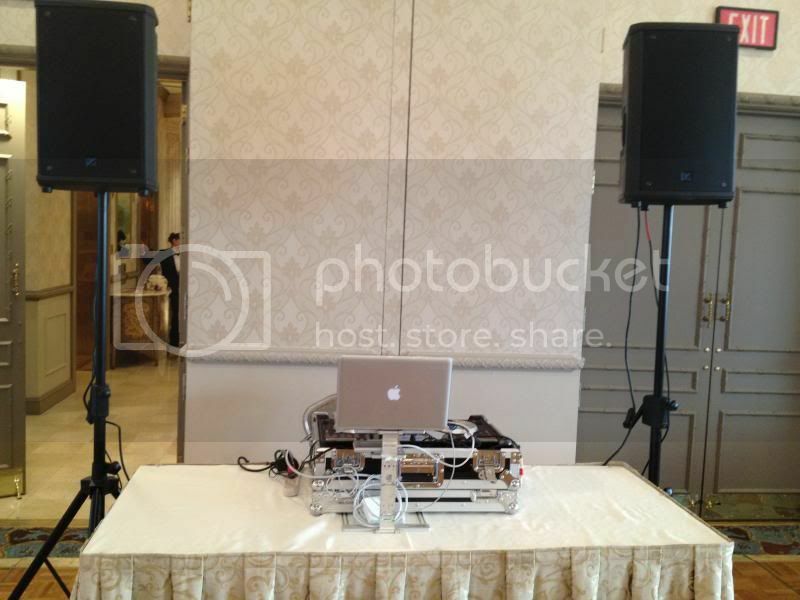 DJ Doc B has the skills, a versatile extensive music catalog, professionalism, and the newest dj equipment. 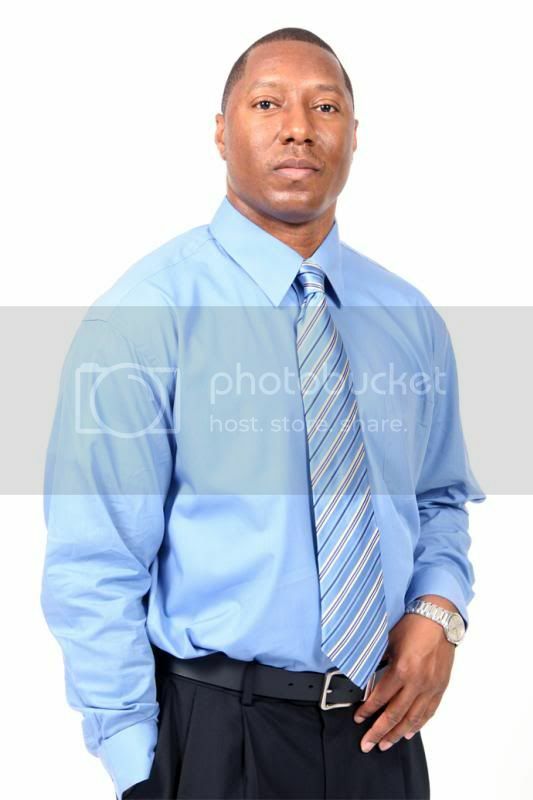 This will ensure that your special day will be successful.